It's been a while since Seb (Halfblindgamer) made a CD-i video but today he finished his video review of Joe Guard. You can learn more about Joe Guard here. Watch the video review here and find out how you can download and try the game yourself too! It's one of the first times I hear some benefits of a beta CD-i disc. We've seen a lot of 'Testing Phase' and 'Beta' CD-i discs but most of the time it's about 99,9% the complete retail version. In Zelda's Adventure we were able to spot some unseen arrows to guide the road a little more, but it seems that a testing disc of Myst offer you to warp to all locations. A great way to quickly explore the world of Myst. It's ofcourse a logic addition so the developers were able to test the game rather quickly. 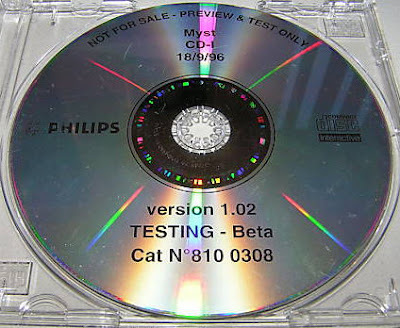 Seb knows more: "I've got a beta/test disc of Myst. It's a great way to just experience the game atmosphere a bit, as it lets you warp to all locations. It's been a good while since I booted it up, but I believe it has an options menu which offer the ability to warp around. The disc also allows you to see all the scenes and there is an alternative transition option when going to different screens in the game I believe." 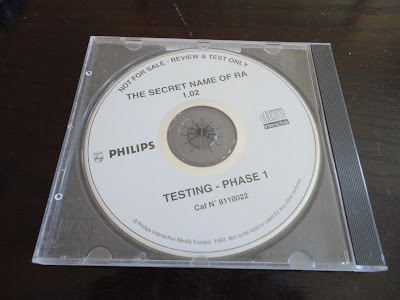 The Secret Name of Ra: Rare or unreleased? According to an issue of cd-i magazine (issue 2 I think) back in 1993, this game was only released in Germany. However, I've never seen a copy for sale on e-bay or anywhere else. Suddenly a "Testing Phase" version popped up and we even have some screenshots of the game in the future available here on Interactive Dreams. So what is The Secret Name of Ra? It's an adventure game (base case title) which was talked about a lot in the past years, but nobody owned the game, nothing was available on the internet and nobody knew if it was actually released or not. The Secret name of Ra: "An interactive adventure through an ancient pyramid tomb. The year is 3000 BC and the player must enter the mysterious pyramid, full of secret tunnels and chambers. Here there are many strange and fascinating characters who will test the player's courage, skills and intelligence. The ultimate quest is to discover the Secret Name of Ra, the great sun god of Ancient Egypt, within a single night of exploration. Definately not a game for the claustrophobic!" 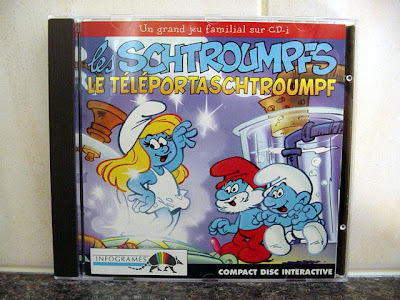 BeaglePuss and mrmark0673 shared some info on the game: "Another CD-i collector informed me that they too had heard the game had been released in Germany, but that there's no real record beyond some hearsay. I can tell you that my copy plays in English, and I don't think there's any sort of language selection in the game (from what I could tell that is). 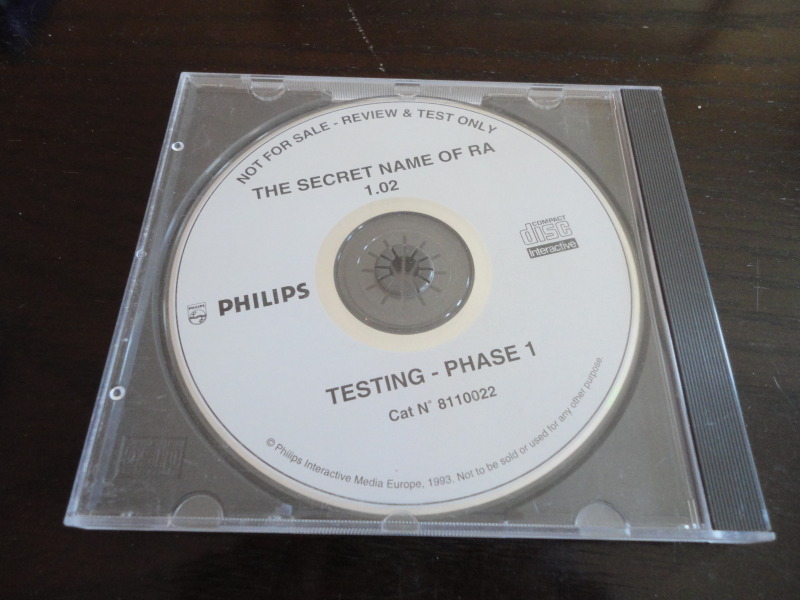 - The game begins with Ra informing you of the secrets of his tomb. - The basic concept behind the game (the first level at least) has the player examining ancient pillars within the tomb. Each pillar has a question about ancient Egypt. If the player correctly answers a question, they receive a key. There are four keys, but only one of the four is the correct key for exiting the temple. I'm sure the game is complete or darn close to it. I thought I had beat the game, but was informed by King Tut that I "Had not achieved enough points" and was sent back to the beginning of the game to get more points. No, I'm not joking. Napoleon also makes an appears in the game, and it's far more than a cameo. The game requires you to constantly answer questions regarding the history of Egypt. So much so that I'm sure there would be some sort of Atlas packed in with it had it been released. We will have more info on this game including screenshots in the near future, so stay tuned! 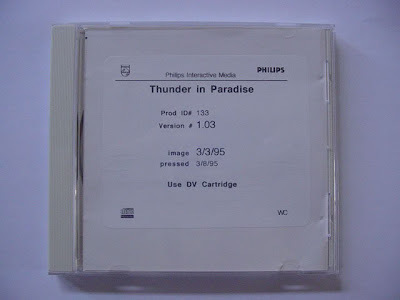 "I consider Philips CD-i to be one of the worst consoles of all-time. I don't agree with the bashers, I do like the CD-i, but I don't think it can measure to almost any other console, really. Amiga CD32 or Apple Bandai Pippin could maybe be considered worse, but they, especially the Pippin didn't have any time to even try to be good. CD-i had several years. CD-i isn't worthless and some games are decent but overall the enjoyment I get from it is to laugh at it, not with it. I like the FMV shooter games, because of the 90s estethic and laughable acting. But the games themselves can't hold a candle to Time Crisis or Virtua Cop. The best platformers on CD-i (imo) are Christmas Country and The Apprentice, but if those were on Super Nintendo they would pale immediately to the competition, I mean they are nowhere near as good as Super Mario World for instance. Secret Mission is a good point and click adventure on CD-i, but PC adventures like Monkey Island, Police Quest, King's Quest etc are definately better. I find a bunch of games are good or very good on "The CD-i scale" but when compared to real competition, they fail. Mutant Rampage Bodyslam is a good beat-em up, but Turtles In Time or Streets of Rage are way better. 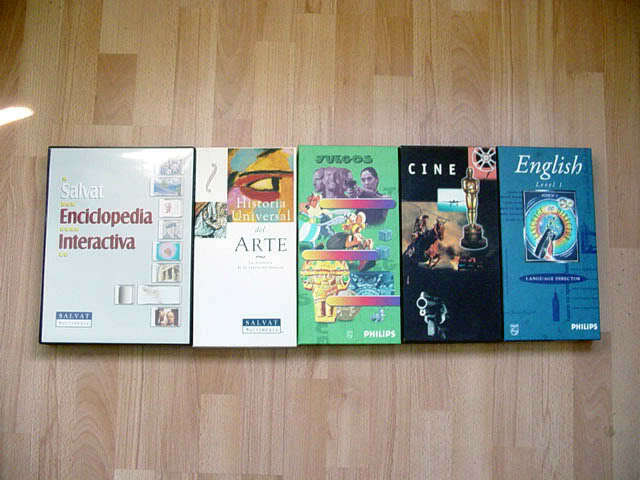 Then the CD-i of course has droves of edutainment titles and stuff, which only drag it down. Nintendo DS did that too actually, but CD-i still suffer more from it. " Seb (Halfblindgamer) posted a very good perspective on this: “I see no need to 'defending' anything. There is a difference between defending and appreciating. The CD-i is a terrible games console. It lacked developers, and it was also technical incapable compared to true gaming machines. The system was however initially never intended to compete on the games market. For a new type of VCR like apparatus, I think it did fairly well when it came to games. They have DVD and Blu-Ray games now too, and they are nowhere near as sophisticated as CD-i was. Apart from that, I appreciate the technology in general. 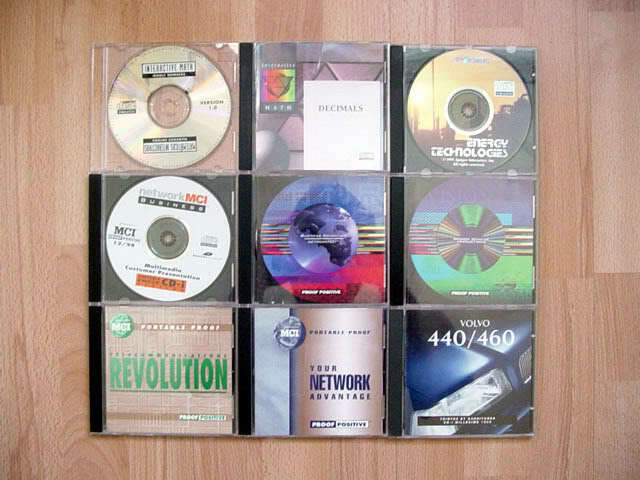 It was the start of CD gaming and it stood on the forefront of many exiting technologies that came after it... like the PlayStation. 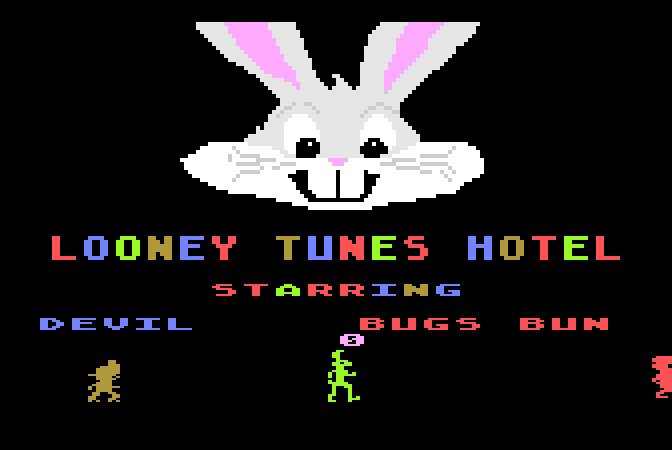 I think it does deserve a notable spot in gaming history. Not for being a great gaming platform, but for advancing technology in the field and open doors for more capable parties to improve upon. I also totally disagree with you on edutainment dragging it down. Yes, it's not for us 'true' gamers, but put a child in front of a CD-i and let them have an interactive 'clicky' adventure, and they'll have a great time! CD-i is one of the best systems for kids to get into contact with gaming in my opinion. Apart from that, some of the adult edutainment titles are also more fun than reading a book or even view a docu DVD. Having you actively interact with objects enhances learning and I still like that idea and find that unique in the CD-i format. As it stands, everything is subjective though. 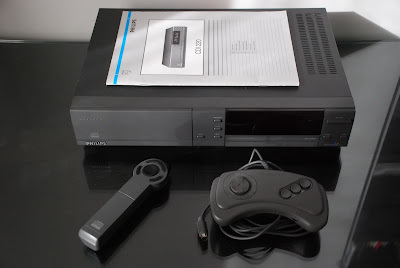 Is CD-i the worst console out there? For many it probably is and as far as games goes, it's pretty low on my list as well. But I still do appreciate and enjoy the technology behind it." Attached here are pictures from ADI CM2, featuring the 1st unlocked level of Gobliiins after study, and the other 7 levels available. Also, some screenshots of the game in general. How original is Hotel Mario on CD-i? Including a Thunder in Paradise prototype version, several professional CD-i titles, foreign encyclopedias and reference titles.